Never underestimate the power of a good ol Texas high school musical theater production. 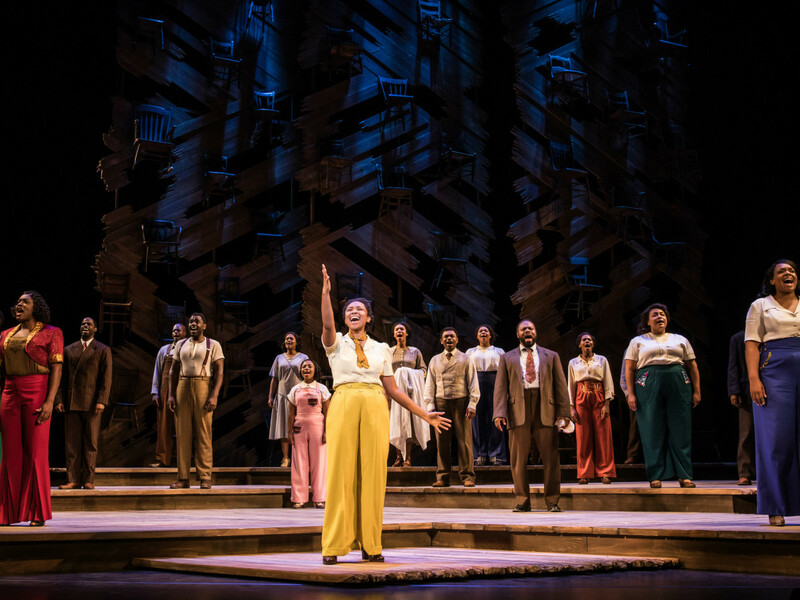 Adrianna Hicks, the star of the national touring The Color Purple revival, certainly doesn’t because growing up in McKinney, Texas, a school rendition of Guys and Dolls changed the course of her life. 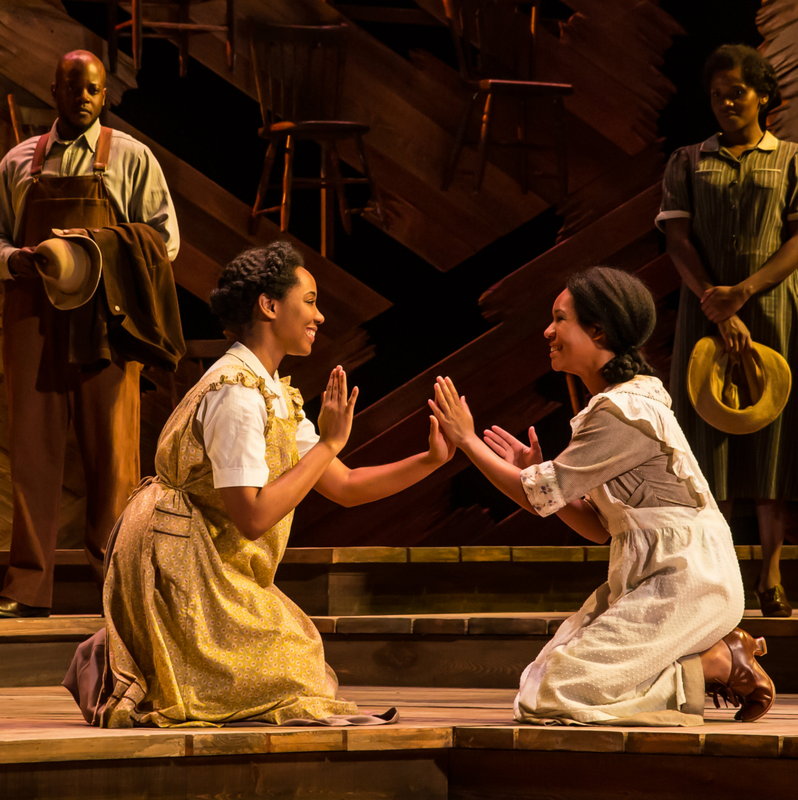 In The Color Purple musical, Hicks plays Celie, the abused but ultimate survivor female hero first brought to life in Alice Walker’s Pulitzer prize-winning novel. Whoopi Goldberg earned her first Oscar nomination in the Steven Spielberg directed film adaptation. 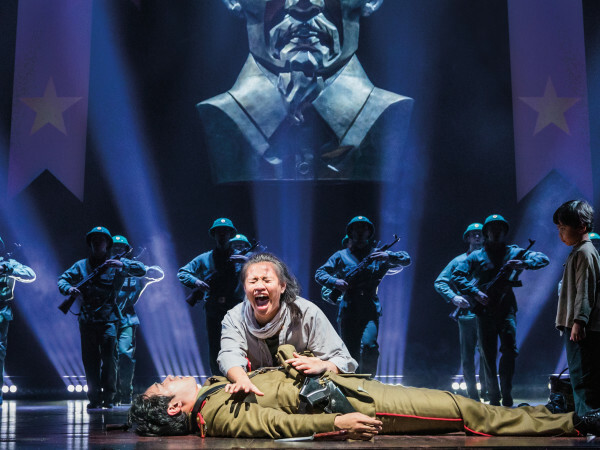 The story was then turned into a musical, a Broadway hit back in 2005, but the 2015, John Doyle directed revival quickly became a critical darling, earning the Tony Award for best musical revival. As the national tour of the show heads to Houston, CultureMap caught up with Hicks by phone to learn more about this new version and how she feels coming back to her home state she left more than a decade ago on a journey to Broadway. As a girl, church choirs gave Hicks a passionate love of music and later she learned to play the flute and joined the school band. “I’m very thankful because it helped me to learn to read music, how to join with other instruments and to appreciate the art of classical music,” she explained of her early music experiences, yet only during her sophomore year at McKinney High did she have her theatrical epiphany. Hicks soon got herself up on that high school stage, playing the butler in Joseph and the Amazing Technicolor Dreamcoat. “I had my mini-solo that lasted a couple of bars, a couple of lines. That was it, but I’ll never forget being so nervous,” she confessed, going on to recount her next part, the Sour Kangaroo in Seussical, which she laughingly describes as her first meaty, “character role," and Alice in Big River. She still remembers the joy in having a beautiful solo number. 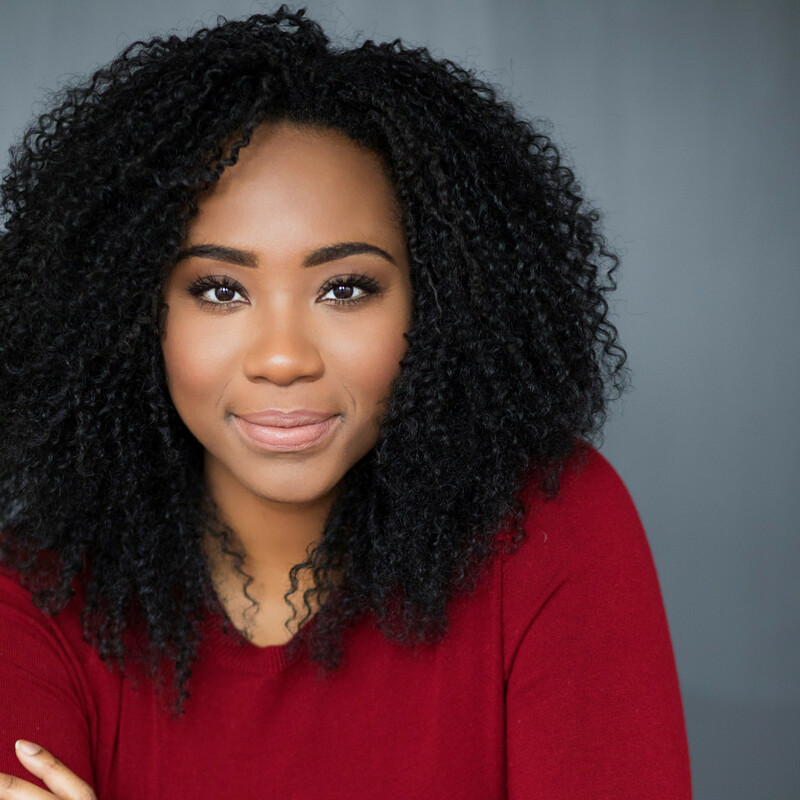 In a rather wondrous coincidence, or perhaps performing arts destiny, her senior year also introduced Hicks to the show she now stars in, as the Thespian program at McKinney took seniors to New York for spring break. The final show they saw during the trip: The Color Purple, with the kids even participating in a talkback with some of the actors. Fast forward a decade to 2015 when Hicks had moved to New York and won a swing role in Broadway revival, playing an understudy for seven of the nine female parts in the show, including Celie, an experience that gave Hicks an intimate understanding of each of those characters’ perspectives. That year, a new group of Texas high school students with a love of musical theater came to Broadway for the same spring break program and this time it was Hicks who sat in front of them, giving them guidance and encouragement. “It was incredible. I told them: guys I was in your position ten years ago. It’s the show that just keeps on giving,” she said of that very special moment of her musical world coming full circle. 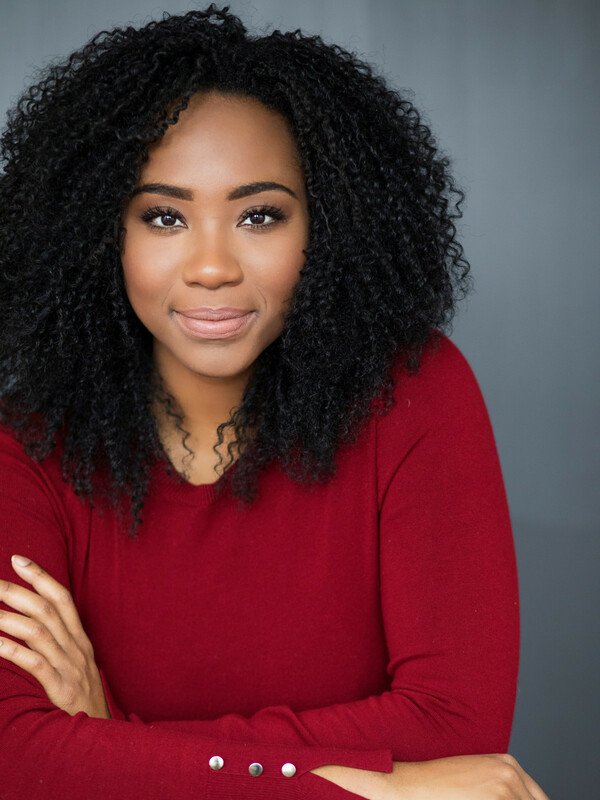 Even as she brings inspiration to the next generation of theater kids, she draws insight from the many extraordinary actresses to have played Celie. Still, Hicks believes each performer has added their own uniqueness to the role, and she can do no less. This stripped-down production in particular calls on Hicks to bring much of herself. 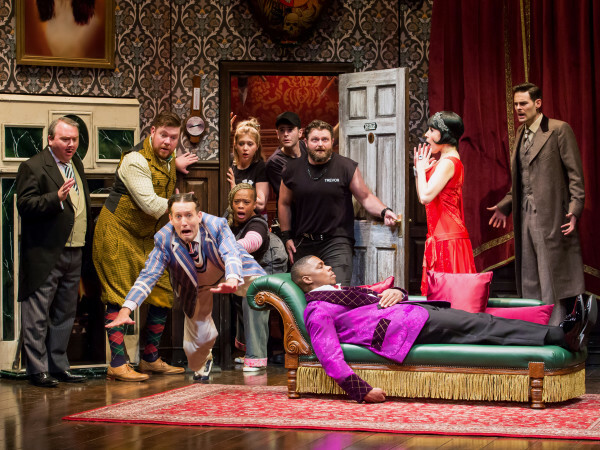 The show goes back to the emotional core of the story, relying on the words, music and performances to reveal the intricacies of the characters. 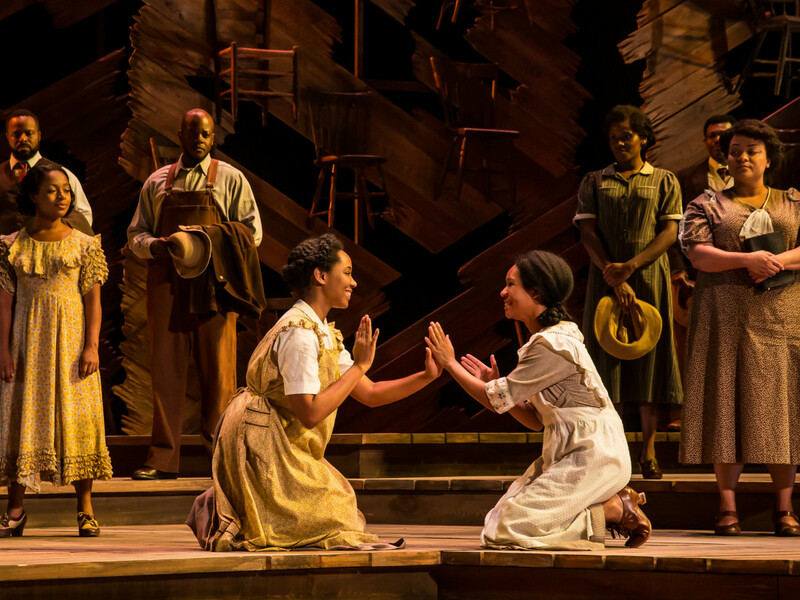 This Color Purple has no elaborate sets, and gives the actors only minimal costume changes and makeup; meanwhile, Hicks must play Celie’s growth and change from an adolescent to middle aged woman. “It’s a challenge because in our production you can’t hide behind anything, the set, makeup, costume changes,” she describes, going on to praise director Doyle for helping them trust their bodies to do the work. All that work earned her a home on Broadway, but now as the star of the touring production, she comes home to Texas. Though she must keep to a tight performance schedule through Houston, Dallas and San Antonio, she plans to visit friends and family, especially her mother. She also wants to go back to her high school, where her musical theater journey began, and visit with some of her old teachers. 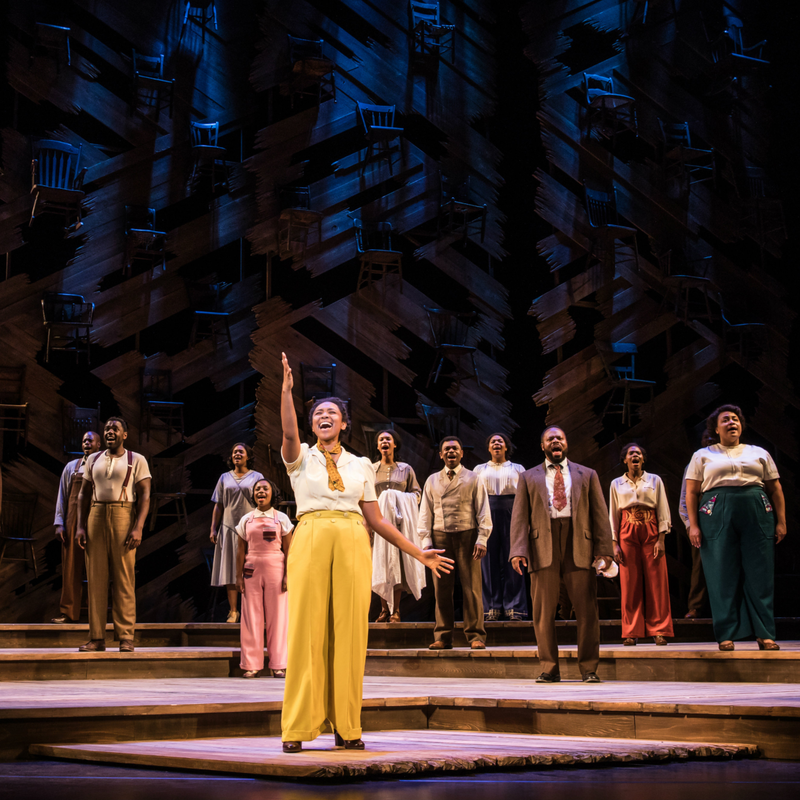 The Color Purple runs at the Hobby Center Tuesday, January 9, through Sunday, January 14, 2018.